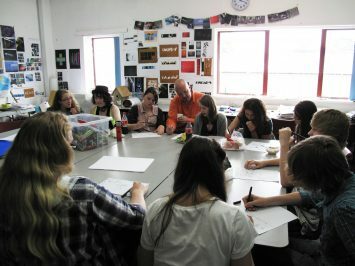 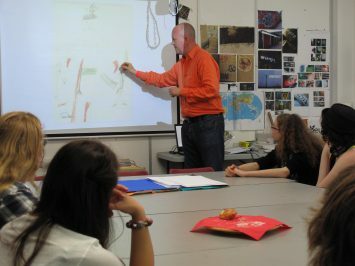 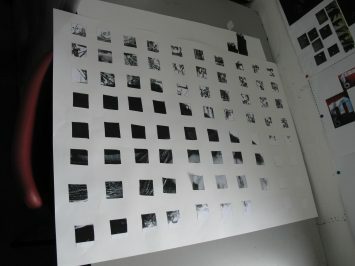 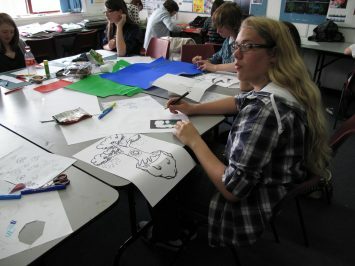 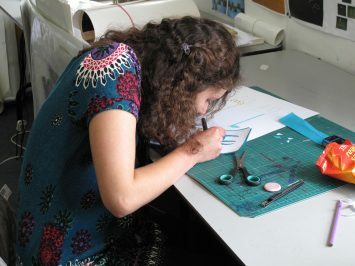 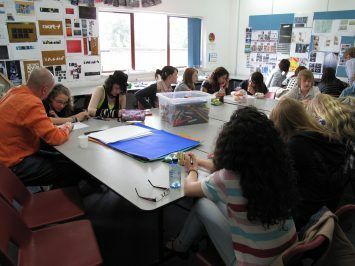 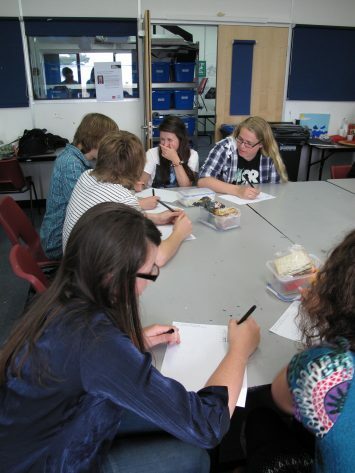 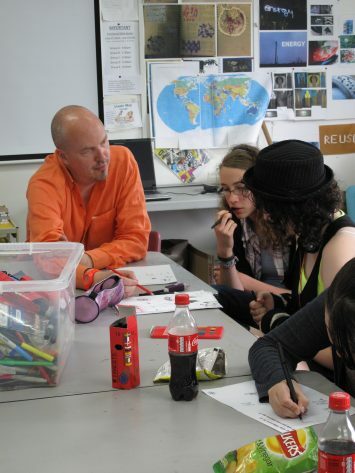 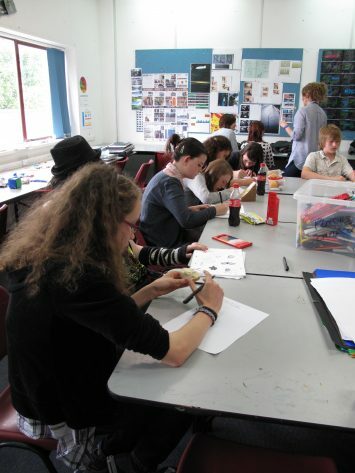 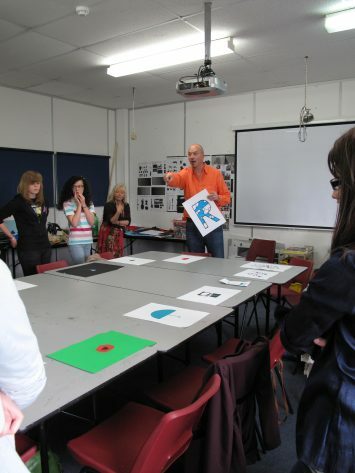 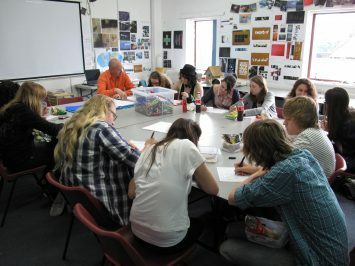 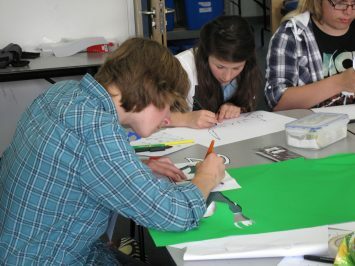 Graphic designer Quentin Newark, co-founder of Atelier Works, led a Masterclass at The Hereford College of Art during which the young people, using pens or pencils, designed a logo to represent themselves and their interests. 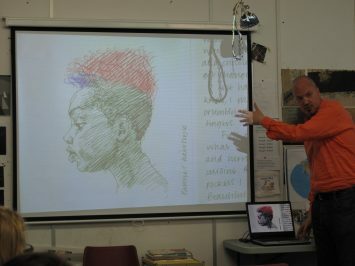 Quentin Newark’s Atelier Works carry out a range of diverse projects, including identities, books and exhibitions. 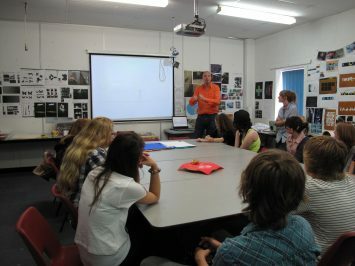 They have worked with Waitrose, Orange, English Heritage, the National Portrait Gallery, London, and the Royal Institute of British Architects, and have won 25 awards in the last 2 years.